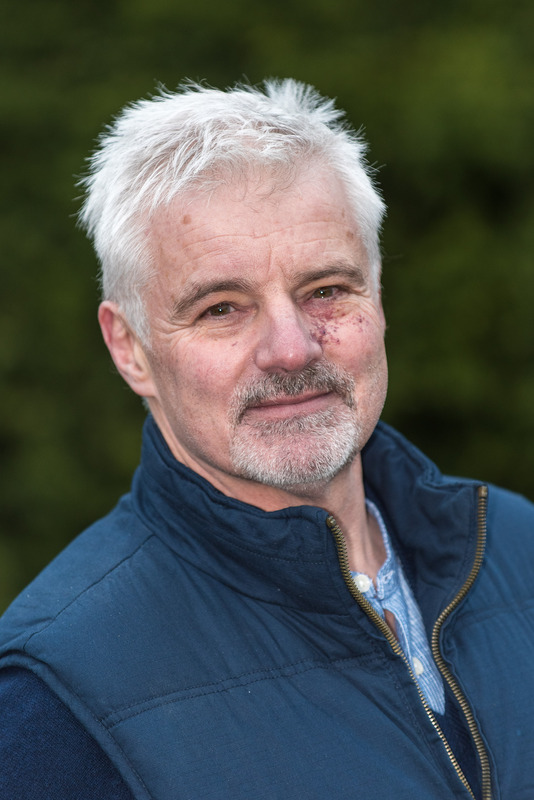 For seven years, Andy Joynson helped manage British TV’s only full-time team of filming aircrew – flying and shooting daily on air ambulances in the UK and in Australia for the BBC’s Helicopter Heroes series and its Down Under spin-off. He has worked successfully with emergency services, hospitals and patients in a highly sensitive arena, managing complex ethical, access and consent issues. Working in a scorching Australian summer, he led a team of young programme makers flying on a variety of aircraft and helicopters over some of the most hostile terrain on earth with no safety incidents – except for a camera which melted! During a varied career he has worked as a series producer in current affairs, launched BBC One’s football show, Late Kick Off, and has worked with presenters as varied as rock legend Rick Wakeman and Richard Hammond. He worked in radio for the BBC and British Forces Broadcasting before making the switch to television as health correspondent for BBC North.